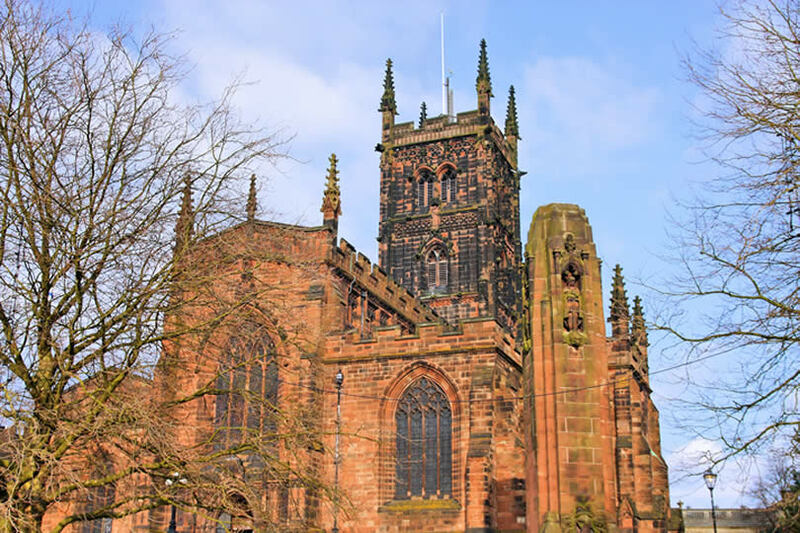 The historic city of Wolverhampton is wonderfully situated to enjoy all of the attractions and sights of the West Midlands. Once a small market town known for its role in the woollen trade, today Wolverhampton is home to a recently refurbished centre, art galleries, museums, shops and restaurants to suit all tastes. If you plan to travel to Wolverhampton on a budget, the good news is that there are many ways in which you can save money during your stay. This is a handy guide to visiting the city with useful tips about how to make your weekend as cheap as possible. Whether you’re looking for a low cost hotel, a B&B or self-catering accommodation, you’re sure to find something in the city to fit the bill. 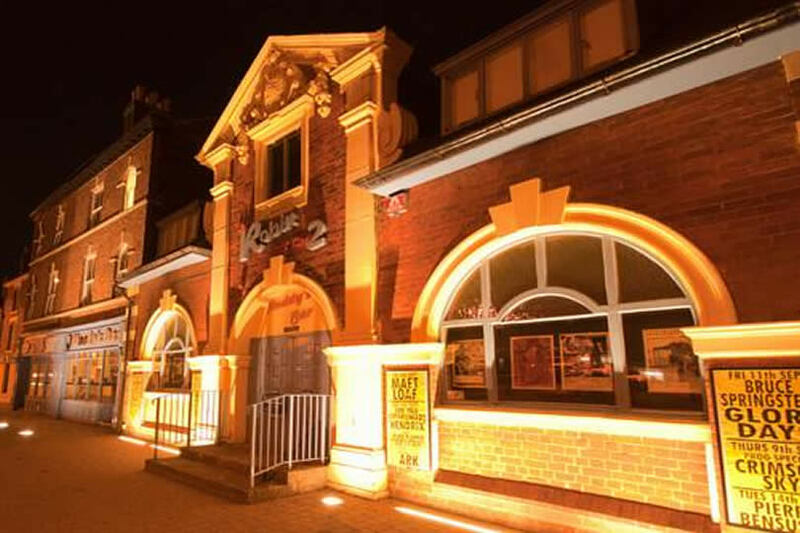 Choose from budget chain hotels like Travelodge and Premier Inn, or go for one of the many B&Bs such as the Robin 2 Hotel which offers affordable yet comfortable rooms with the benefit of free Wi-Fi. If you are travelling in a larger group or with the family, you will probably find that self-catering accommodation is more affordable than booking several hotel rooms. Start your search, and you can often find that you can rent an entire property for the same price or less than staying in a hotel with the added bonus of cooking facilities and the freedom to come and go as you please. If you want to really save money, why not consider camping? Wergs Hall Fishing and Camping site is only 6 miles outside the centre and represents a truly affordable way to spend the weekend. Travelling is often the most expensive part of your stay and so it requires some planning in advance. While driving yourself may be convenient, it can prove costly in terms of petrol and parking charges, and the hassle of driving around an unfamiliar city can be offputting. Taking the train is an alternative, however you will need to book well in advance to make sure you can benefit from the lowest fares. By using one of the many national railcards such as the Young Person’s, Family & Friends or Senior cards, you can make a significant saving over the original cost. 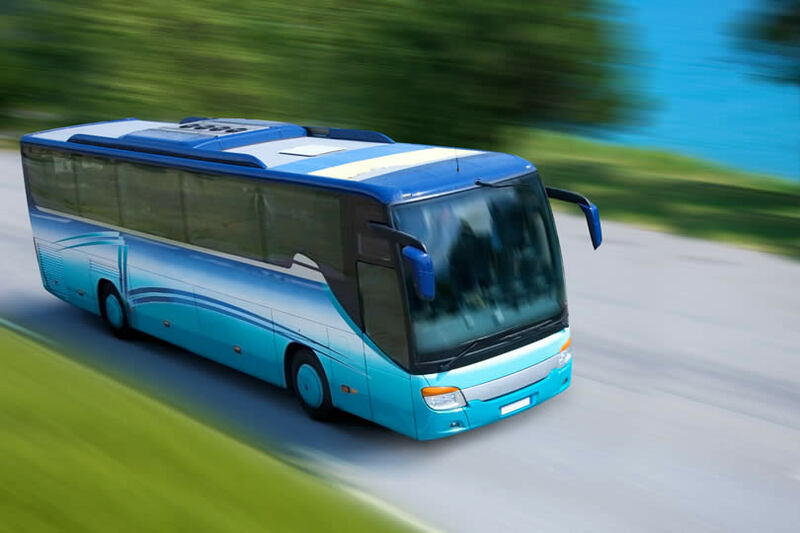 The Megabus is probably the cheapest way to travel, with exceptionally low cost fares even when making reservations at the last minute. There is no shortage of low cost places to eat scattered around the city, so if you don’t have any catering facilities in your accommodation there is no need to panic. Several traditional and chain pubs serve up affordable meals for all the family, including the local branch of JD Wetherspoons, The Moon Under Water. If you like to eat in chain restaurants you can often find discount vouchers online on sites like Vouchercloud which can help you to save up to 50% off your meal. These are usually available mid-week, but you can often making a saving at weekends too. If you register in advance for the local Groupon page, you can often find great deals on local restaurants which will allow you to get a taste of the local flavours. The city is small enough to explore easily on foot, and that way you can enjoy the fine architecture and friendly atmosphere. If you are less mobile however, one of the easiest ways to get around is by using the city centre number 500 bus which is completely free of charge. It operates four days a week, on Tuesdays, Wednesdays, Fridays and Saturdays and runs every 20 minutes from 9.40 am until 2.20 pm. This easy access bus is ideal for people with wheelchairs and buggies as it has a low floor. If you are staying in Wolverhampton you will want to see some of the local sights and attractions, however sometimes this can prove expensive, especially if you’re travelling with all of the family in tow. Luckily, the city boasts a number of cheap and free attractions that are well within the budget of the low cost traveller. The Wolverhampton Art Gallery charges no entry fee and is home to a number of stunning permanent artworks and temporary exhibits. On a dry day, take the 10 minute stroll to West Park which is a lovely place to while away a few hours, enjoying a picnic by the lake and letting the kids blow off some steam on the play area. Get up close to nature on another free day out at Badderidge Country Park. Explore one of the four walking trails or see if you have a head for heights on the aerial ropes course. History buffs will love to explore the historical city itself on the 1 mile walking trail around the key heritage sites. See the statue of Lady Wulfruna, after whom the city was named, and admire the ancient church of St Peter among other fascinating attractions when you pick up the trail leaflet from the Visitor Information Point. On the other hand, if retail therapy is your thing, pick up a free Wolverhampton Privilege Card and enjoy excellent discounts in many of the city centre stores. Doing Alton Towers on a budget!